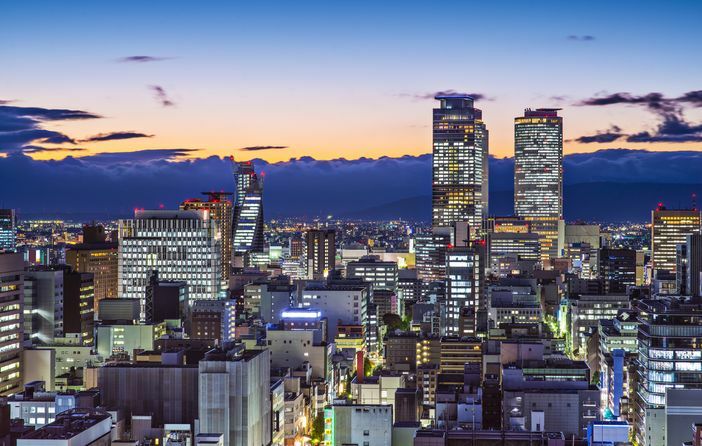 If you are wondering what to see in Nagoya, Japan during your cruise vacation, you will find a number of entertaining attractions at this stopover in Honshu. Visiting Japan is indeed fun when you can plan a day visit here. The following sites are must-see attractions. From its inception in 1994, the Toyota Commemorative museum has been supporting the ideas associated with creation and research. For example, the museum’s Technoland offers visitors hands-on education about the basic mechanisms of a variety of machinery. Therefore, site visitors can learn more about industry from a historical and design perspective. If you want to know what to see in Nagoya that is more marine-oriented, visit the Port of Nagoya Public Aquarium. The site is home to Beluga white whales and dolphins. Water animals that regularly reside in the sea from Japan to the Atlantic are featured as well, including the deadly Orca whale. 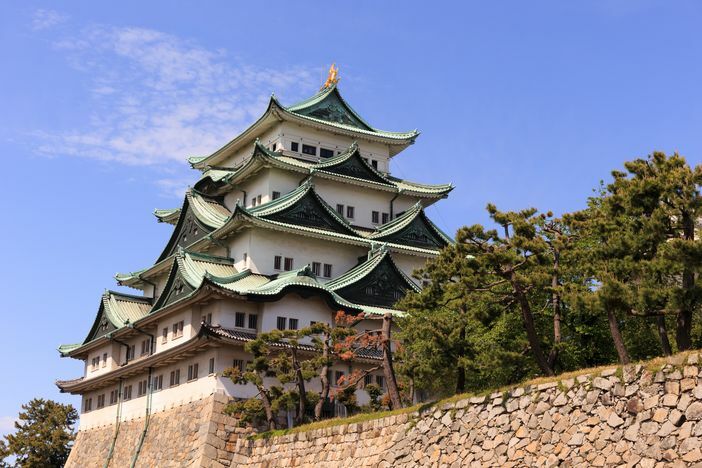 Another site that should be added to your what to see in Nagoya list of attractions is Nagoya Castle. The castle offers a fascinating journey into ancient Japan that takes visitors back in time to the Edo Period when the castle was the seat of the ruling Tokugawa family. Japanese-speaking tour guides take guests through the building. If you are still wondering what to see in Nagoya, you might take a closer look at the Higashiyama Zoo & Botanical Gardens. This family fun site hosts over 125 species of animals and highlights a greenhouse, gardens, and an amusement park. Koalas are also featured at the zoo. This Shinto shrine is locally known as Miya (the shrine). The building’s Bunkaden (“treasure hall”) holds 174 acclaimed relics, including a dagger that is noted as being the National Treasure of Japan. Over 70 festivals and ceremonies are held each year at the shrine, most of which are celebrated in January and May. Situated in the center of Nagoya, the Nagoya City Science Museum is home to the largest planetarium worldwide. The building features three sections representing general science, life sciences, and modern technology. The planetarium is a draw as it highlights hands-on displays. Anyone who likes to shop will want to visit the popular and historic area of Osu. The area is unique as it displays small retail establishments that feature just about anything, including traditional food and local handicrafts. A large department store is also featured in the trend-setting area. This modern facility is home to stores, restaurants, and a bus terminal. The roof, a large glass oval, is filled with water to produce a unique visual look. The covering also cools the shopping area. The Hisaya Odori Park represents a green space in the center of the city. It is laid out with fountains, sculptures, and a large number of trees. The Nagoya TV tower is also found within the park. The art museum allows visitors to see the tools used by ancient feudal lords including armor, swords, and utensils used at tea ceremonies. If you want to go somewhere unique, booking a cruise to Nagoya should be part of your travel plans. This one-of-a-kind trip enables you to break away from cruising familiar locales such as the Caribbean.